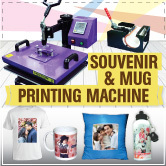 The beauty of gift printing business is, we always participate in our customer special and memorial day. Gift giving is always happening when there is a love. This time, what you may suggest to your customer is to add personalized photo album on their special event such as a wedding, graduation day, birthday celebrations etc. Why? Because, personalized photo album will make this picture become more special and unique. Why a personalized photo album is so unique? 1. Is like a storybook, you can arrange everything according to the event. 2. 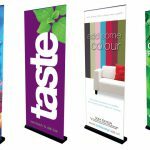 Layout and design based on what your customer wants. It can be their favorite color, celebrities, honeymoon destination, or maybe their favorite football club. 3. Personalized photo album also allows your customer to add some text. They can add date, the names people in the photo, a quote and many more. 4. 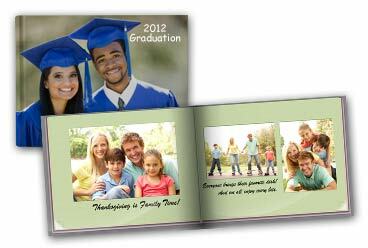 Your customer can decide what size they want for their personalized photo album. 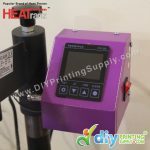 At DIYPrintingSupply.com we have small, regular and large size. 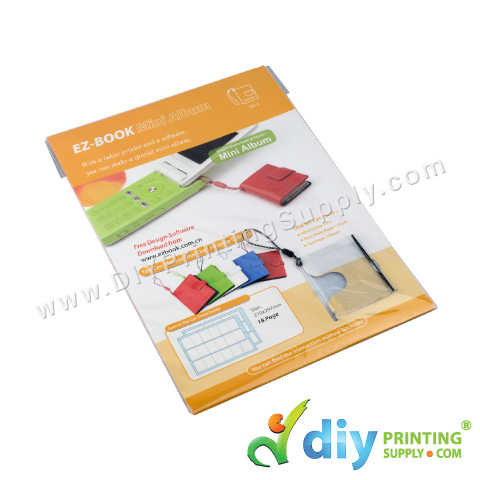 We also provide mini album with different shape such as big square, small square, big love and small love. Choosing a photo album should be a fun activity. 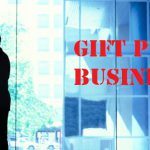 By proposing to your customer to personalize their photo album, you have brought your gift printing business to another level. Remember, business is not just about selling but you also need to have human skills to attract your customer. Giving them some options are the great start in this business. Good Luck!